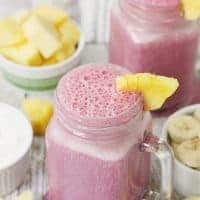 This 4-ingredient pineapple cranberry smoothie features all-natural cranberry juice, pineapple, banana, and Greek yogurt for a tart, good-for-you drink! My longtime readers will know I’m a fan of easy smoothie recipes. But those easy smoothies must also be yummy smoothies or what’s the point of bustin’ out the blender? 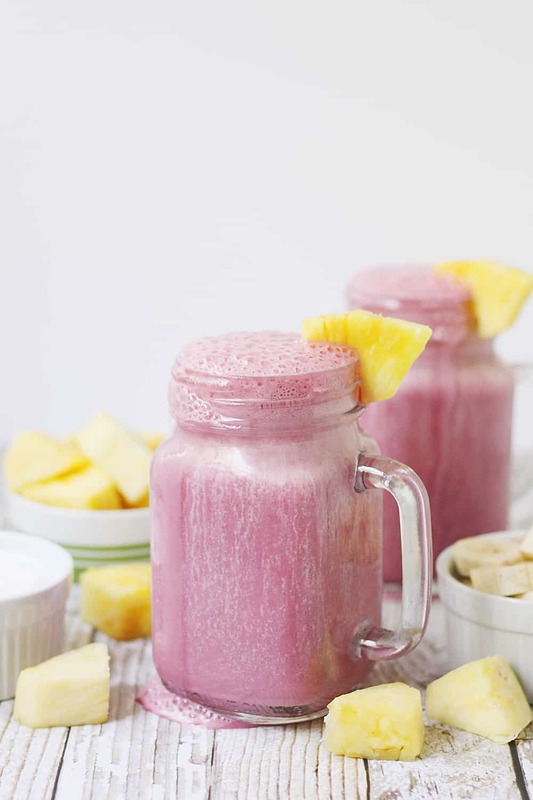 While I’m all for a classic peanut butter & jelly smoothie or dreamy low-carb chocolate peanut butter smoothie, sometimes you need a smoothie that really wakes up your taste buds like this 4-ingredient pineapple cranberry smoothie. 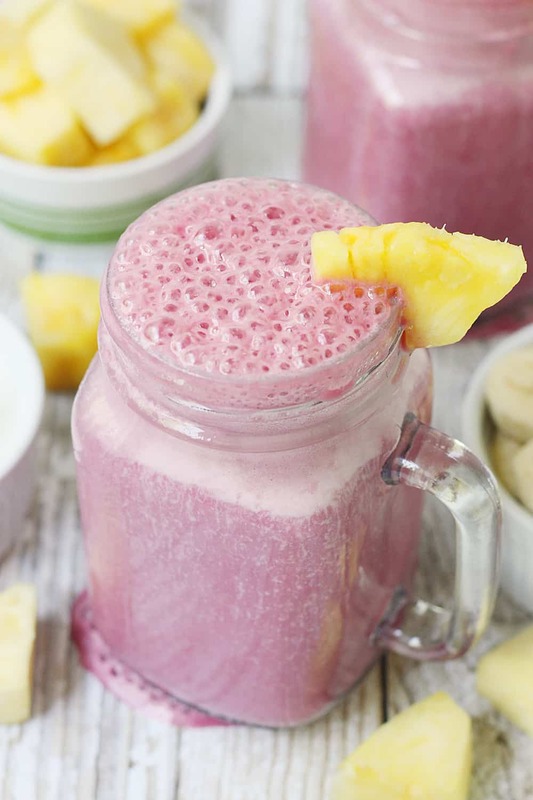 If you’re a fan of cranberry juice but hate drinking all the added sugars or artificial flavors, you’ll love this pineapple cranberry juice smoothie. It features R.W. 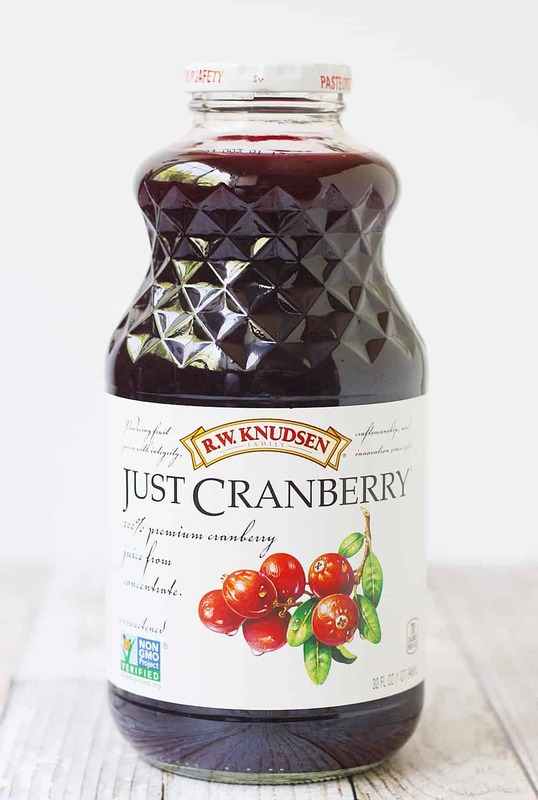 Knudsen’s® Just Cranberry Juice along with frozen pineapple, frozen banana, and Greek vanilla yogurt for a cranberry smoothie that is sure to wake up your taste buds! Don’t worry. If you’re worried it’s going to be too tart, you can always add a bit of vanilla extract and raw organic honey to your pineapple cranberry smoothie. The smoothie is still super good for you and a better option than that drive-thru smoothie you’re thinking of grabbing on the way to work. Let’s chat a minute about the star of this cranberry juice smoothie, R.W. Knudsen Just Cranberry Juice. 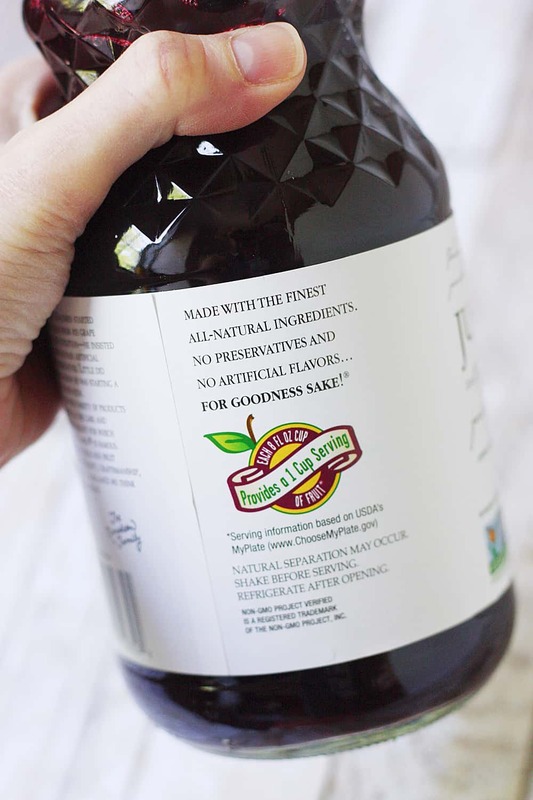 The cranberry juice in this bottle is 100% juice, and each 8-ounce serving provides a 1-cup serving of fruit. Just Cranberry has no preservatives or artificial flavors and is USDA organic and non-GMO project certified. Plus you can easily find R.W. Knudsen Just Cranberry down the juice aisle at your local Walmart. That’s a lot of goodness packed into that 32-ounce bottle! Behind the bottle is a pretty sweet story. R.W. Knudsen prides themselves on being a better for you option. 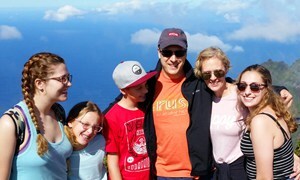 As a result, they’ve established strong relationships with local growers. One of their growers is Peters Cranberries in Sixes, Oregon. Summertime is all about fresh, good-for-you fruits… and fruit smoothies. 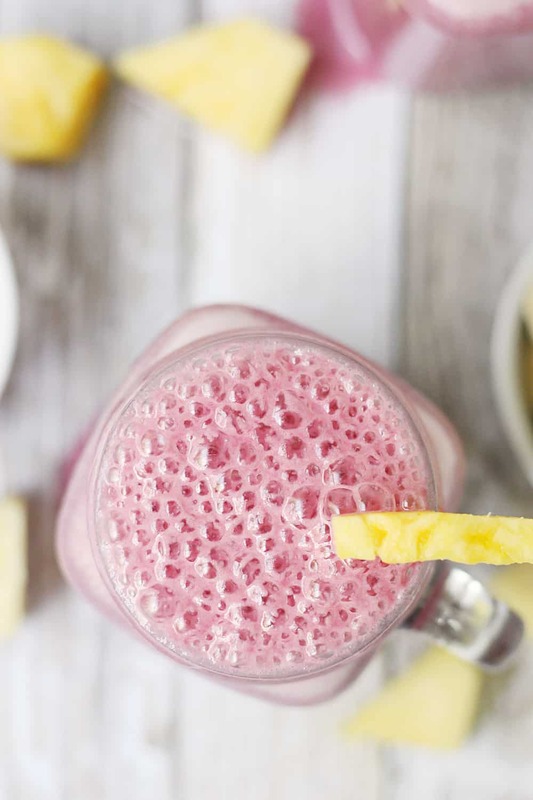 Add this 4-ingredient pineapple cranberry smoothie to your repertoire of smoothie recipes. It’s sure to be one of the most refreshing drinks you taste this summer! 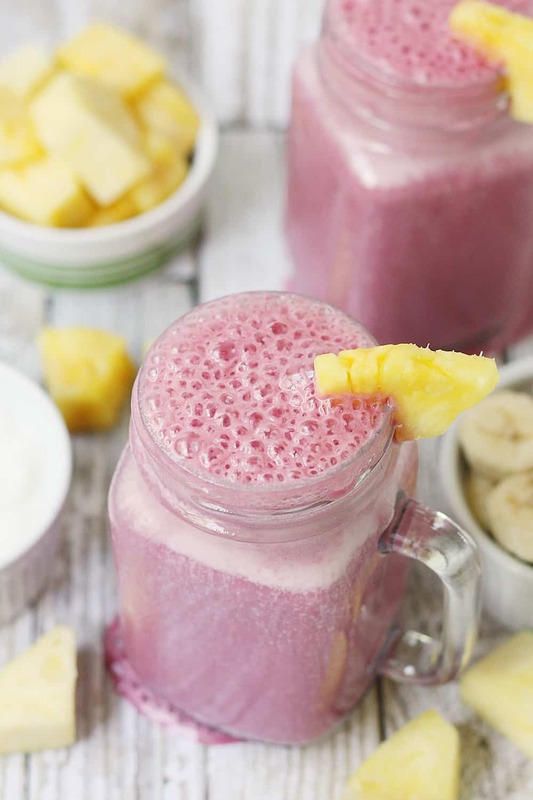 Cranberry lovers will enjoy this 4-ingredient pineapple cranberry smoothie! 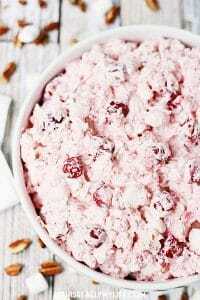 It features all-natural cranberry juice, frozen pineapple and banana, and Greek yogurt for a tart, good-for-you smoothie! Place cranberry juice, pineapple, banana, and Greek yogurt in blender. Blend until smooth. Serve immediately. NOTE: If the smoothie is too tart, you can add the vanilla and honey to sweeten it a bit. 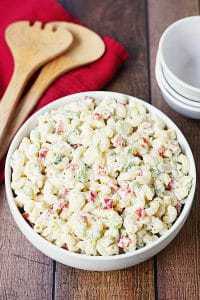 As listed, it will add about 30 calories per serving. * Frozen banana makes the smoothie a little thicker but you can use a non-frozen banana. 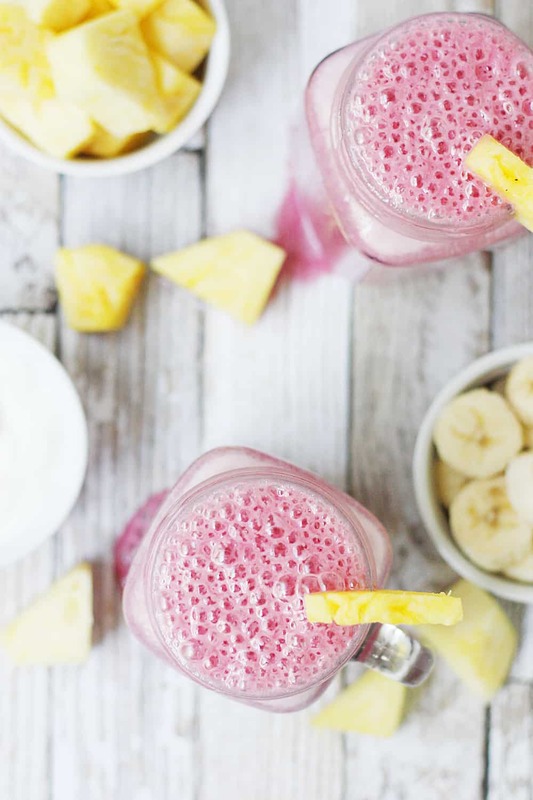 So easy and this Pineapple Cranberry Smoothie is perfect to use with my current diet program ! What a delicious combination of ingredients for a really tasty smoothie. I do like smoothies that are less sweet and the tangy flavour of this sounds perfect. 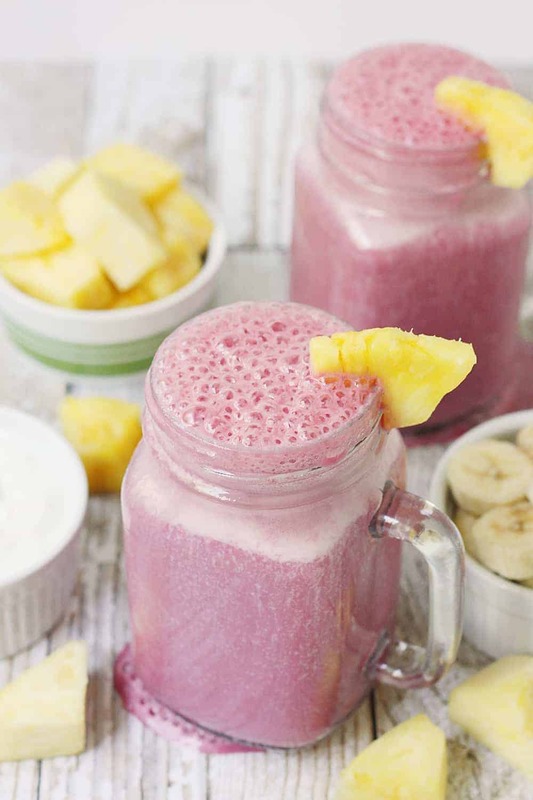 I love the pink hue that the cranberry juice adds to this lively smoothie. I can imagine that the pineapple would add a lot of natural sweetness to the tart cranberry. Delightful! The pineapple is a great addition for sure! What a nice flavor combo. I’ve never tried pineapple and cranberry together. Sounds great! love that delicious photo and that this is only 4 ingredients. I sure cant wait to try this pretty drink! 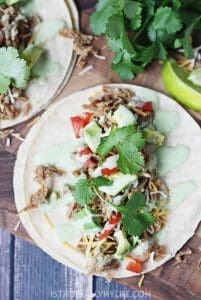 I love recipes that have less than 5 ingredients! It tastes so yummy too! LOVING the combo of flavors! Sounds SO GOOD! I love RW Knudsen! Big fan of their cherry juice. 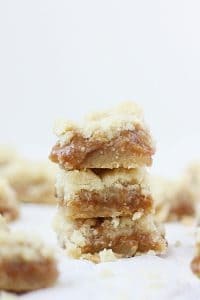 Love this recipe too. I always have frozen pineapple on hand. Me too! 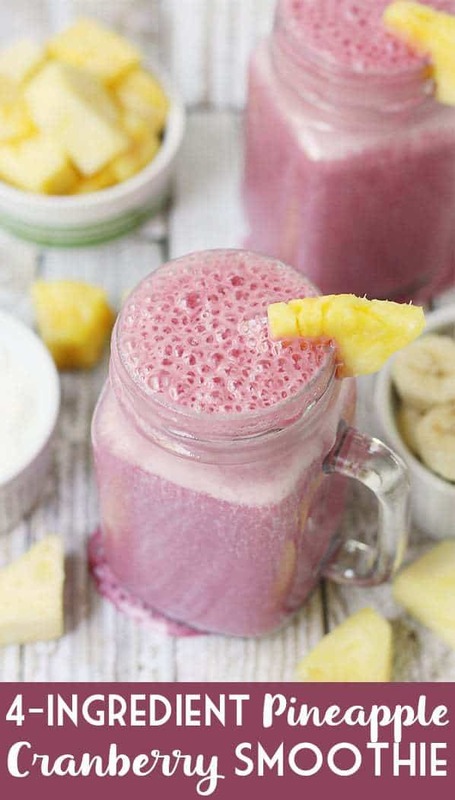 I love using frozen pineapple in smoothies! I never think to use cranberry juice, and I love it so much. Adding to my next smoothie! It definitely adds a refreshing flavor!